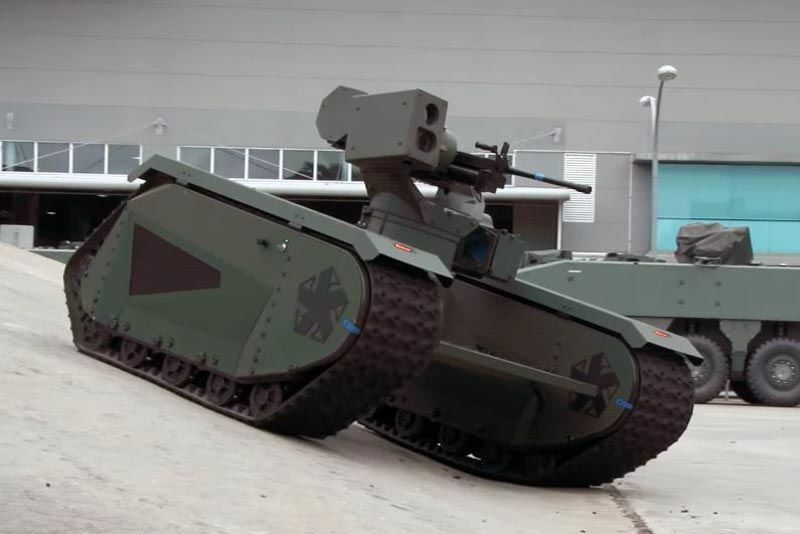 Estonia, together with the ministries of defence of Finland and Latvia, is planning to develop unmanned land systems within the framework of the European Union’s Permanent Structured Cooperation. An unmanned land vehicle, along with an autonomous control system, cyber defence solution and integrated network of sensors, will be developed within the framework of the project. The system’s initial functions are associated with improving situational awareness on the battlefield and raising the level of efficiency of the manoeuvring and transportation capabilities of troops, the ministry of defence said. The result must be a reliable companion for a soldier on the battlefield, one that would increase his decision making speed, reduce the load he is carrying and increase his endurance and defence. A total of €30-40 million has been earmarked for use from the European Defence Fund, with participating countries also set to make a contribution. The start date for the planned project is the first half of 2019. Germany, France and Belgium have also expressed interest in joining the project. In preparation, Estonia has started, under the leadership of the Estonian National Defence College, a research and development project for raising the tactical level of unit combat capabilities for unmanned systems, which is being implemented in cooperation with the nine members of the Estonian defence industry consortium, the ministry of defence added. Cover: Milrem, an Estonian company, introduced an unmanned armoured ground vehicle in 2017 (the image is illustrative).